Two former members of the Motown group The Temptations, Otis (Damon) Harris Jr. and Richard Street, have died within 10 days of each other. Street was with the group in the 1970s and 1980s, when it had some of its biggest hits. Street's wife, Cindy, says her husband died early Wednesday at a hospital in Las Vegas after a short illness. He was 70. Street’s death came a little over week after the death of former colleague Harris, who was also with the group in the 1970s. The 62-year-old Baltimore native, who performed as Damon Harris, died on Feb. 18 after a 14-year battle with prostate cancer. News of this death only emerged over the weekend. Street, originally from Detroit, first recorded with his own group the Monitors and occasionally would fill in for Temptations baritone Paul Williams. He officially joined the group in 1971. Soon after, the group hit it big with chart-toppers such as Papa Was a Rollin’ Stone (1972) and Masterpiece (1973). The Grammy-winning quintet had more than four dozen Top 40 hits on Billboard’s R&B chart. Street left the group in 1993. Ailing in the past year, Street was just about to finish a book about his life and musical career, his friend Jeanne Sorenson told the Lansing State Journal. According to the Detroit Free Press, Street died in hospital. No details have been released about the cause of death. "Music from before has more expression of true feelings — of love and compassion and more respect for each other," he said. Harris started as a gospel singer, singing with his own group, The Vandals. He became a Temptation after attending a national audition set up by Motown Records. Harris sang on some of the band's biggest tracks, including Take a Look Around, Masterpiece, Superstar (Remember How You Got Where You Are) and Papa Was a Rollin' Stone, which nabbed The Temptations three Grammy Awards. He left the band in 1975 and continued to sing, releasing several disco songs with his group Impact before retiring from the music scene. 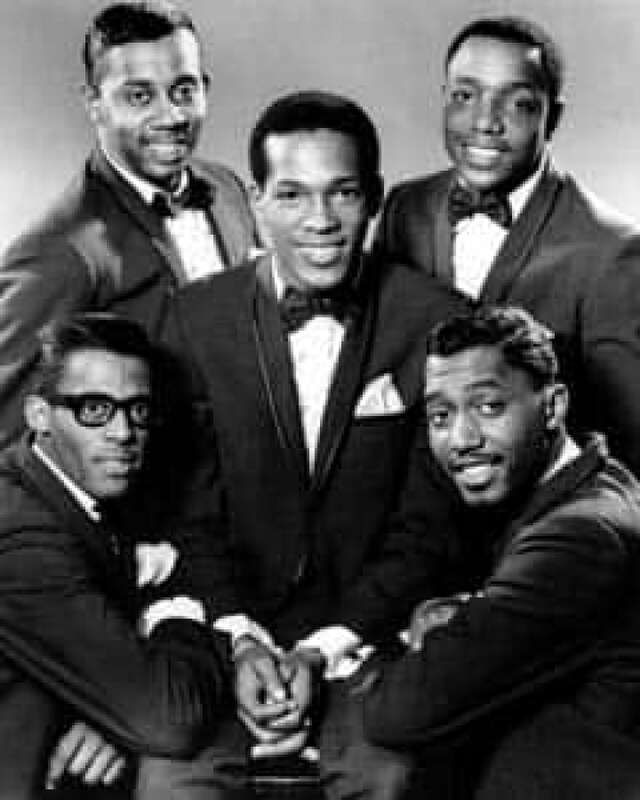 The Temptations first formed in 1960 and has gone through many different group members. The group still performs with the only living original member, Otis Williams.